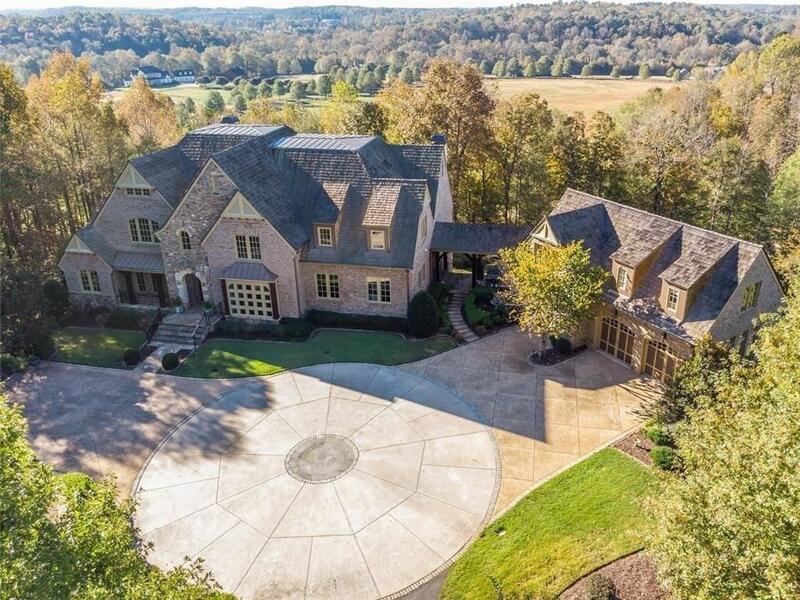 An exclusive masterly appointed estate in Woodhaven Bend just over 4 acres! 6bdrm, 5.3baths, DR, FR, KR, study, loft! 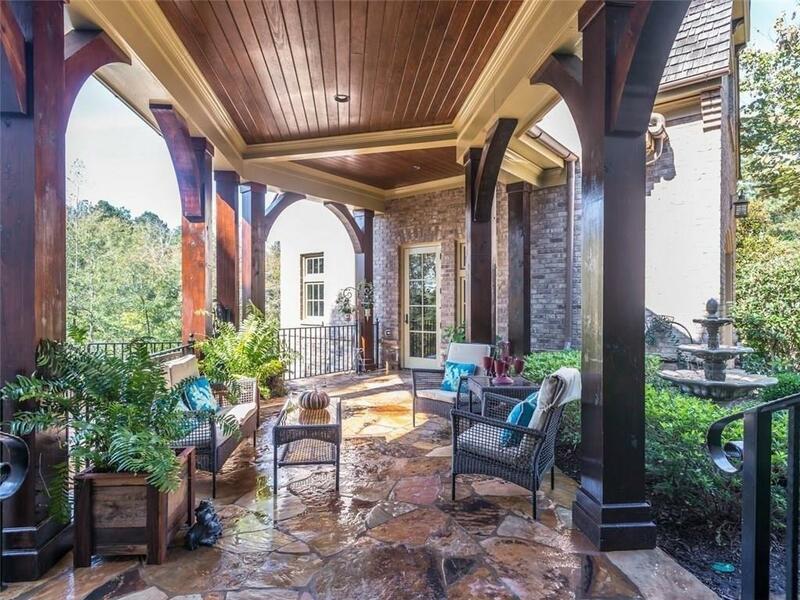 Owners suite on main, w/dedicated HVAC, breathtaking views, port-cochere , guest house, art studio, pool house, basement ARE NOT included in square footage! 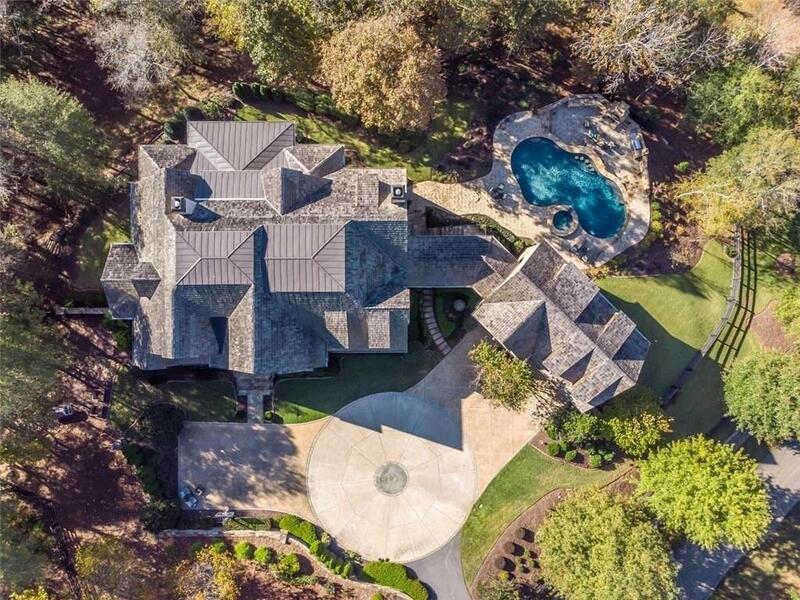 2 fireplaces, 2 laundry rooms, 3-car garage, also outdoor living and entertaining at its finest w/gorgeous gunite salt water pool and spa, with waterfalls. 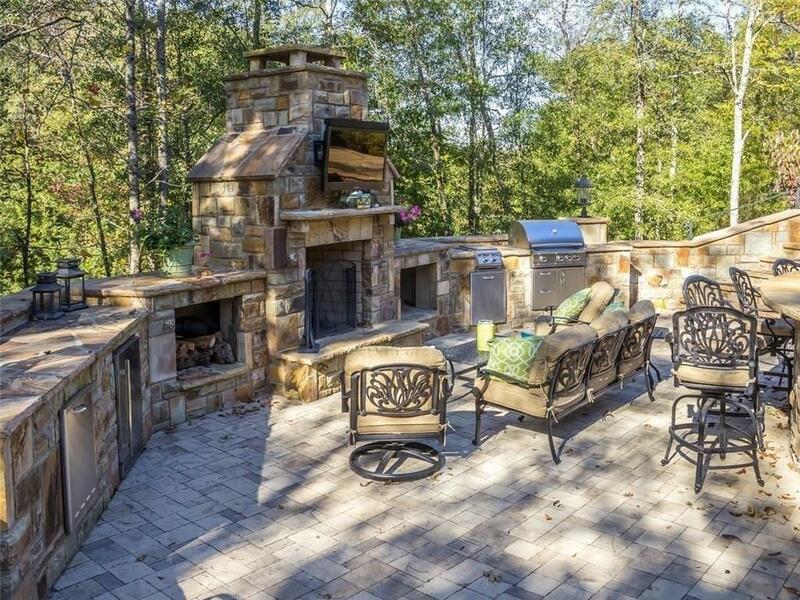 A nature lovers paradise spanning 280 acres featuring 10 miles of nature trails, and boat ramp on the Etowah River. Horse lover's dream, too.